Enterprise Coworking Community Managers are the heart and soul of our professional communities. They’re the brainchildren of our weekly and monthly events as well as the lifeblood that keeps the workspace running smoothly. Additionally, all community managers are trained notaries able to notarize documents for all members at no cost! Stop by the front desk to say hello! Diana has been a Community Manager at Enterprise Coworking since April of 2017. Before moving to Colorado, she lived in the Big Apple, working at Ellis Island’s Genealogy Center helping the public begin research on their own family history. Here in Denver, Diana loves to spend time exploring the parks with her pup, Penny. She loves to try new recipes, read, binge-watch reality TV, & plan road trips all throughout the west! Her favorite part of being a Community Manager at Enterprise Coworking is getting to pet all the puppies & being part of a great community with great people! Brenna Newlin just relocated to the Denver area from Seattle, WA. She has been a Community Manager at Enterprise since February of 2018. In Seattle, Brenna was a part of the thriving coffee community, beginning as a barista and eventually opened and managed the newest location of One Cup Coffee Co.
At Enterprise, Brenna loves helping to plan & promote member events, crafting lattes for our members & neighbors, and getting to know the community. Eri Mulroy is originally from Sioux City, IA and has been in Denver for about the past 9 years. She has been working for Enterprise as a Community Manager since February of 2018. Eri’s favorite part of working for Enterprise is creating events for the members to help bring the community together. In her spare time she enjoys; immersing herself in Colorado’s thriving music and art scene, camping, writing, cooking and crafting. 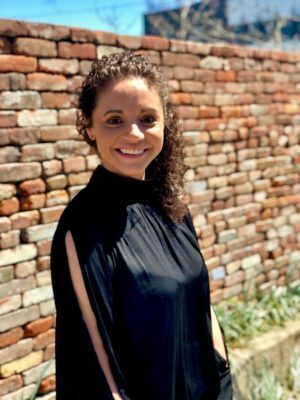 Colleen started her career as a corps member for an educational non-profit called City Year, where she mentored and tutored high school students in Northeast Philadelphia. Colleen then studied Environmental Science with a focus in Biology and Anthropology at Whittier College in California, after which she decided to volunteer with City Year by leading a group of 10 corps members through their service at a middle school in the Austin neighborhood of Chicago. During her time with City Year, Colleen discovered her love of empowering those around her. 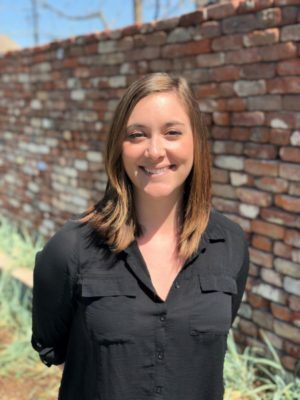 She moved to Denver in May of 2017 to begin her career with Focus. When Colleen isn’t working, you can find her biking around Denver, enjoying the RiNo Art District and taking advantage of the various activities Denver has to offer. Katie joined the Enterprise Coworking family in February of 2017. 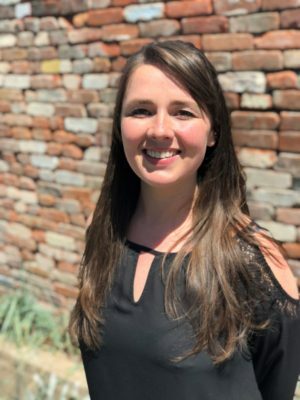 For the past few years Katie has grown her career and Real Estate experience in Denver after graduating from the University of Iowa. Her divergent aims and interests allowed her to gain experience in sales, operations, human resources and most recently the coworking movement. 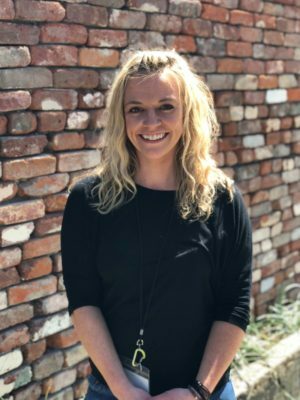 Katie attended and graduated the Armbrust School of Real Estate in 2016 and received a Colorado Broker’s License. She is passionate about the city of Denver and enjoys skiing, hiking, fly fishing, and all other outdoor activities colorful Colorado has to offer. 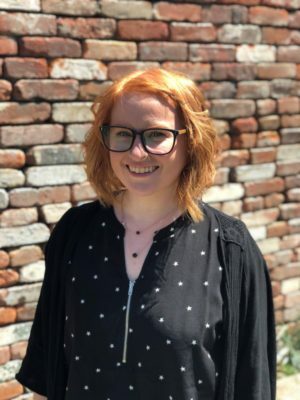 Katie is excited to work closely with members and brokers and grow the Enterprise Coworking community. We’re So Excited to Meet You!